Call us at 570-524-0402 and let our Kitchen & Bath Design Services make your dream a reality. Everyone has an ideal kitchen or bathroom floating around in their mind. Let our kitchen & bath design services make your dream a reality. We can help you find the right custom cabinets, exquisite stone countertop, unique backsplash material, or durable flooring for your home. For Design to Delivery to Installation, we will be there for you. 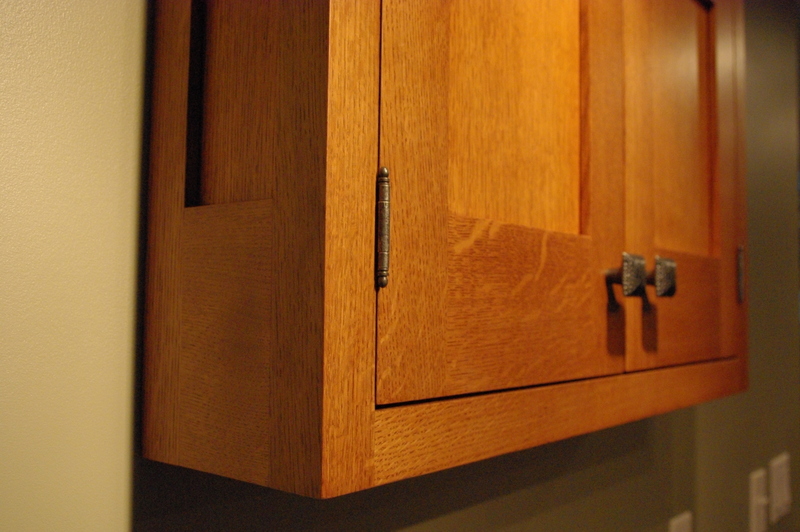 We offer custom cabinetry that will exceed your expectations but not your budget. Assembled right here in Central Pennsylvania, our Inset Door Style Series offers a seamless look and furniture style construction with handcrafted parts. Our Traditional Full Overlay Door Styles, offers full customization options, all wood construction, and popular cabinet configurations. Both lines are available in a variety of door styles, finishes, and organizational features. At The Stone Shop, we specialize in a wide variety of stone countertops to compliment your cabinet selection. In the natural stone family, we offer granite, soapstone, marble, quartzite as well as onyx. We also have Quartz as an alternative to 100% natural stone. We offer an extensive collection of quartzite, slate, and travertine tiles in multiple colors and custom cuts to enhance your kitchen or bathroom. Our design services will help you select the perfect tile. 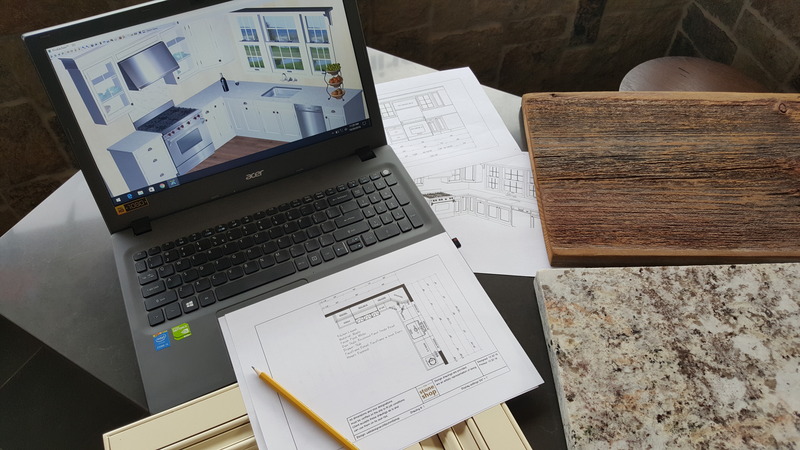 How Does Our Kitchen & Bath Design Process Work? To start the process, call us at 570-524-0402 to make your initial consultation appointment with Stephanie, our in-house design consultant. You are welcome to visit our shop in Lewisburg, PA. We are also happy to come to you. The fee for a home visit is $35 (within 45 miles), which will be credited to the purchase of product at The Stone Shop, LLC. Thank you for considering The Stone Shop for your kitchen or bath project. We are dedicated to helping you with finding your ideal design and products. 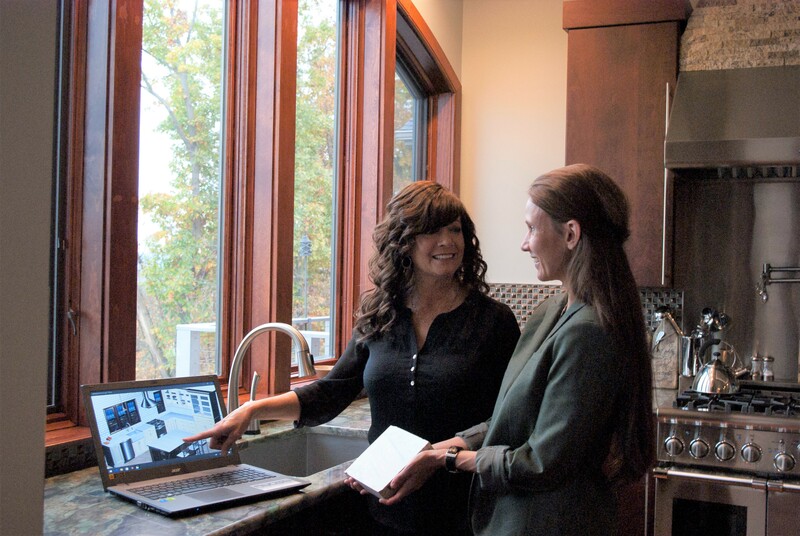 Have questions regarding what we can do for your kitchen or bath renovation? Call us at 570-524-0402. Looking for beautiful, natural stone to compliment your home’s interior or exterior design? Call us today at 570-524-0402 and we’ll help you find the perfect product to enhance your home.